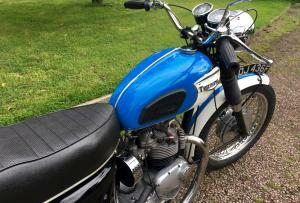 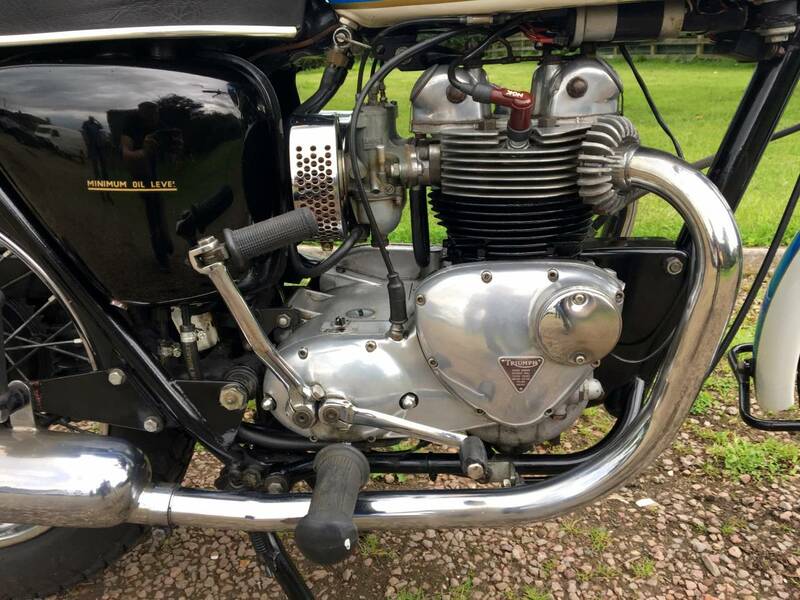 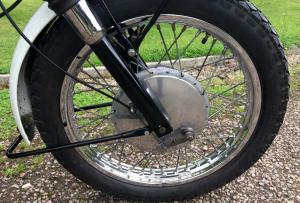 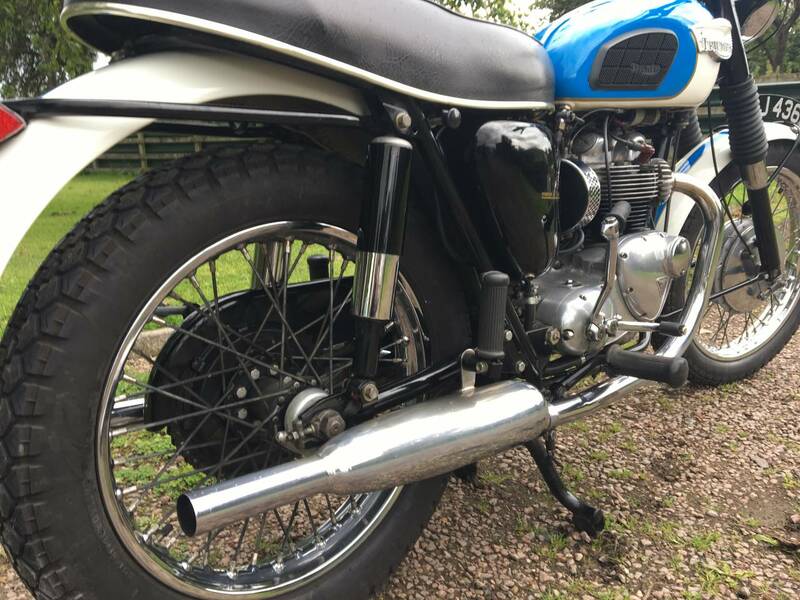 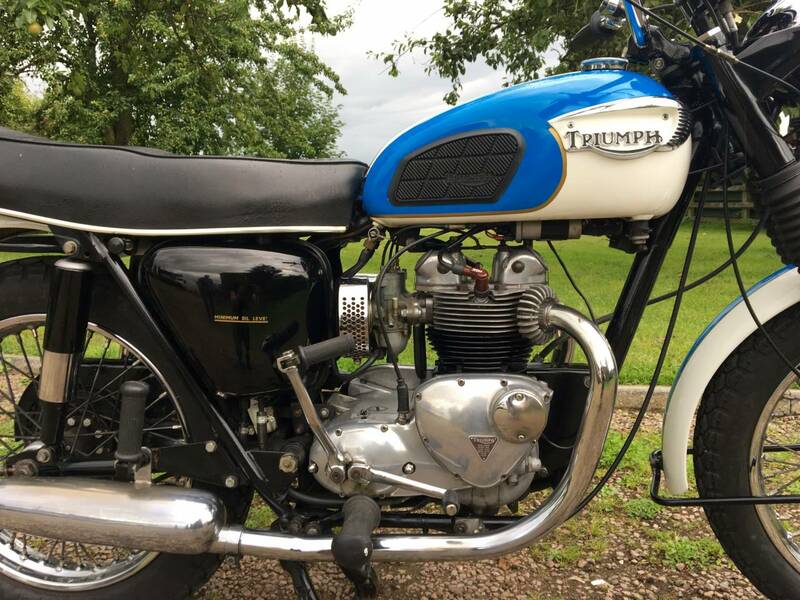 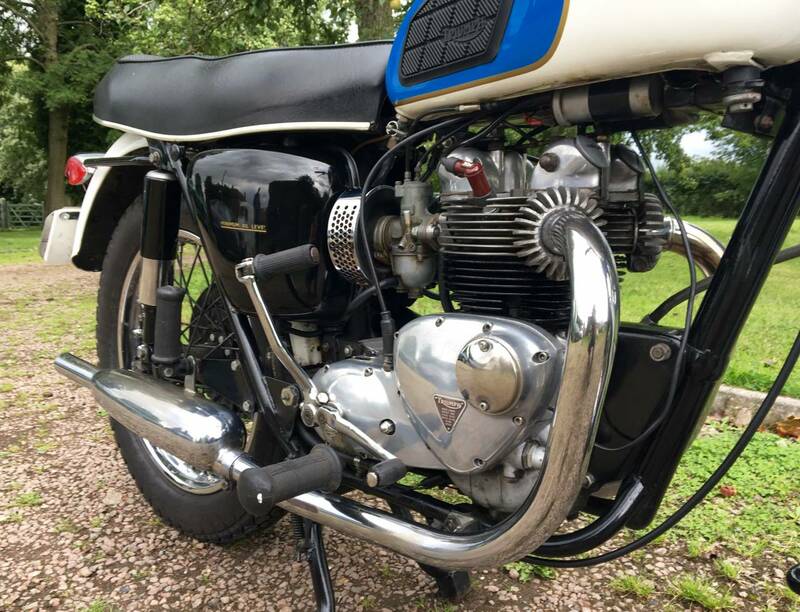 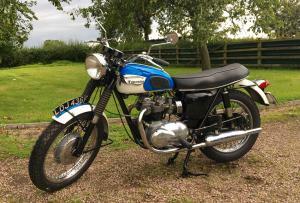 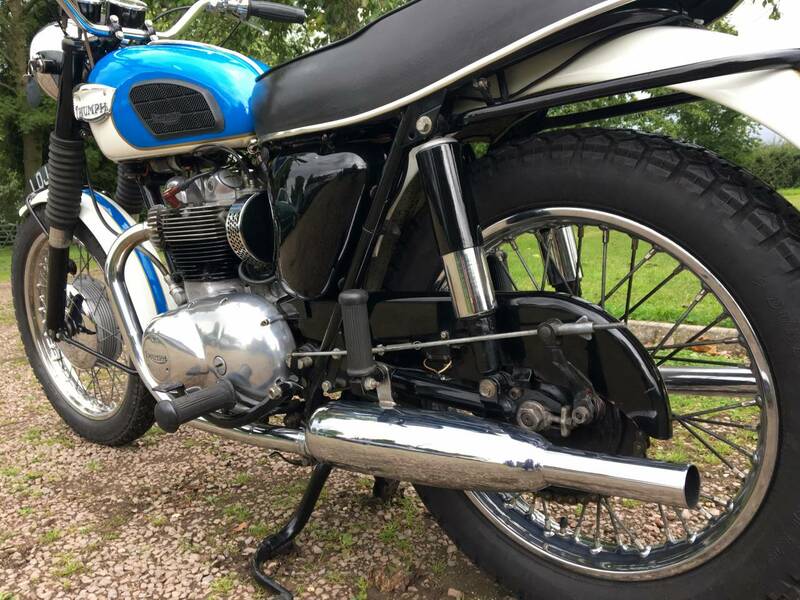 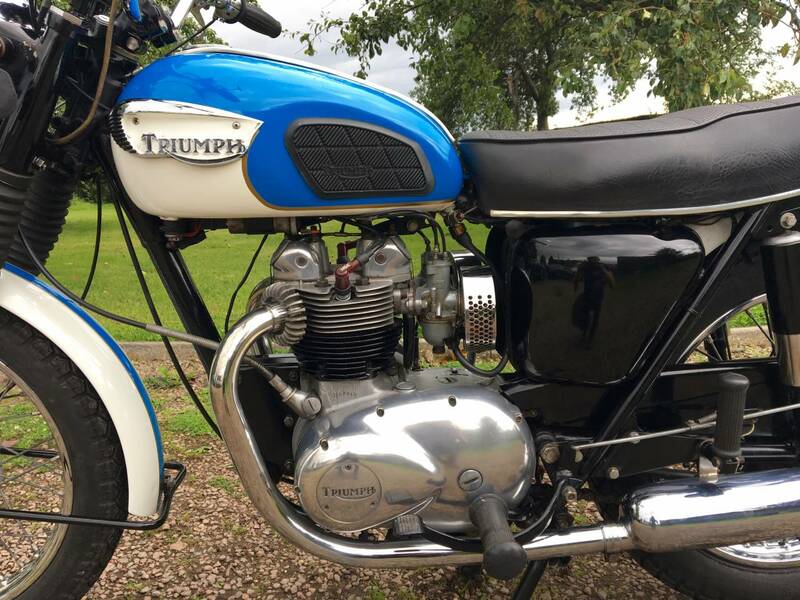 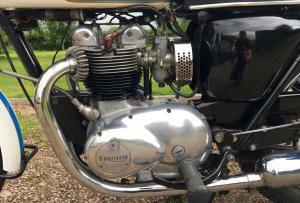 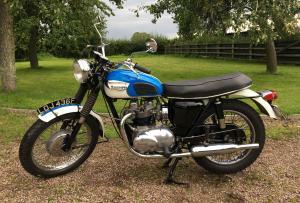 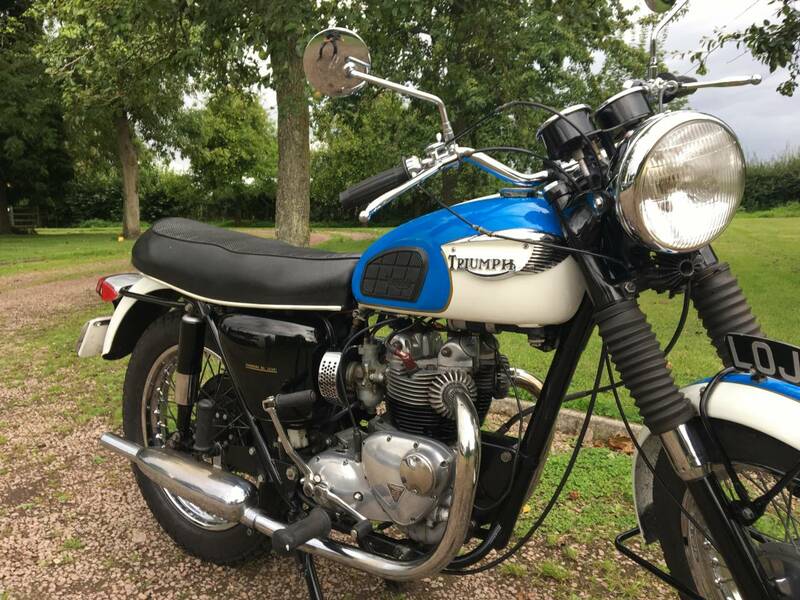 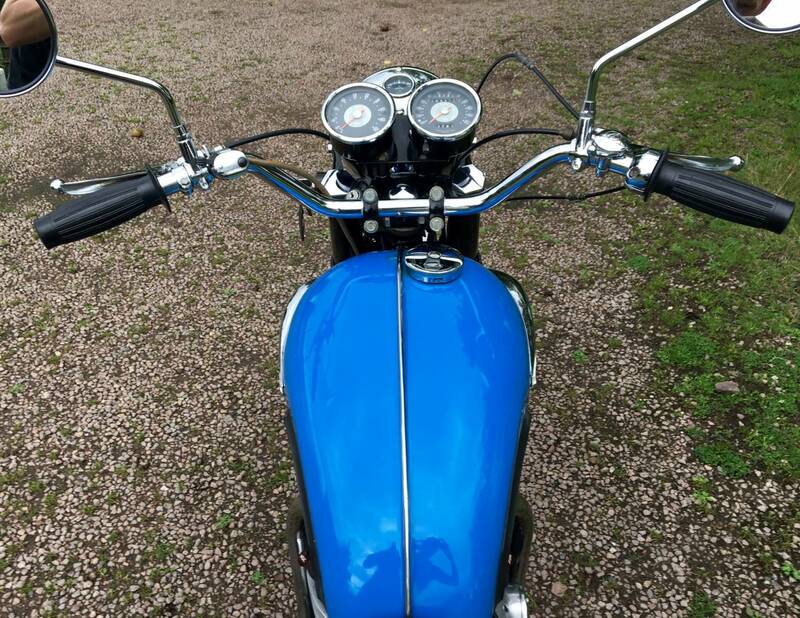 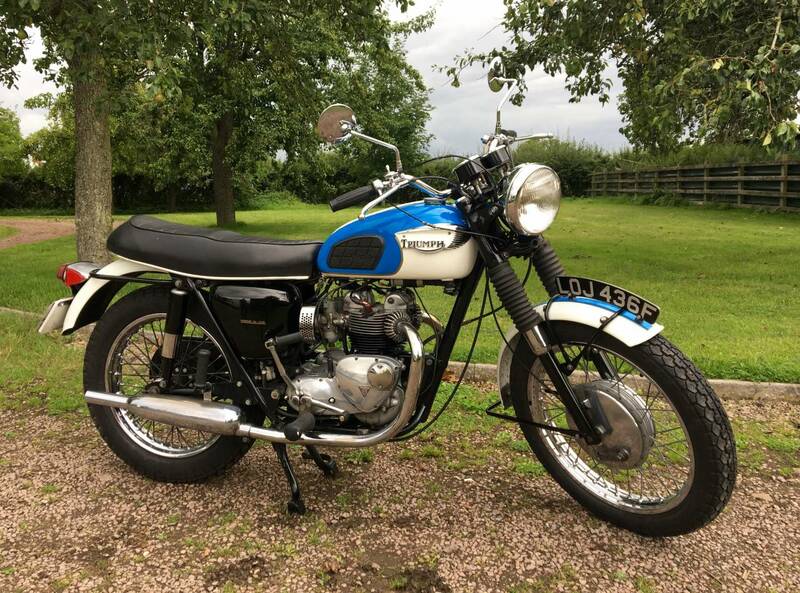 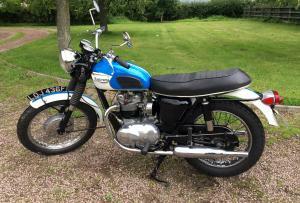 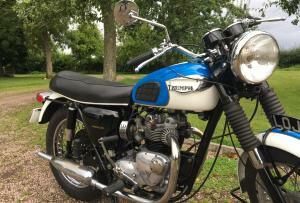 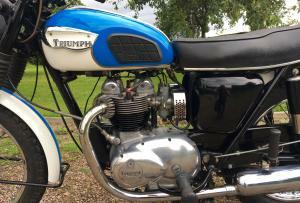 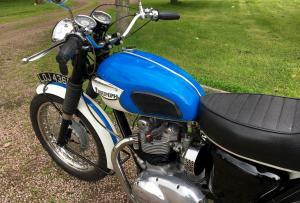 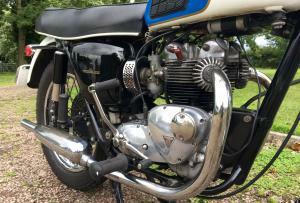 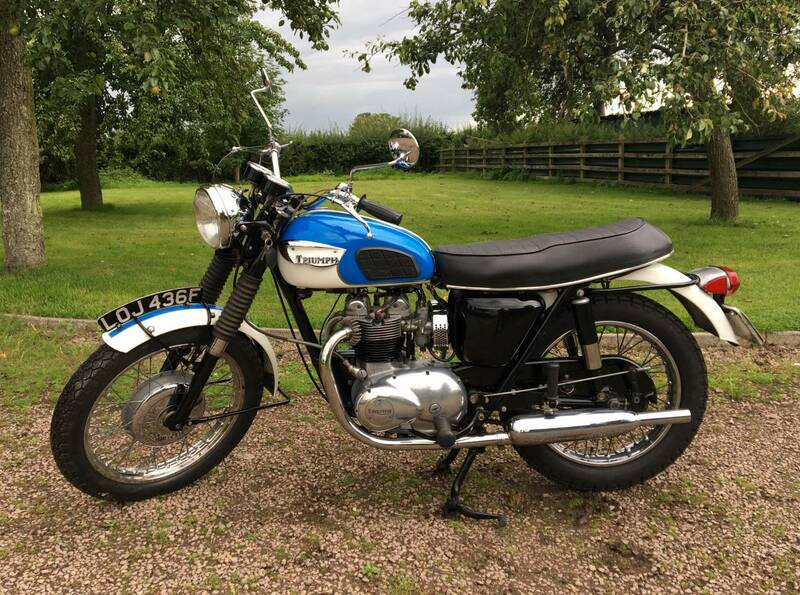 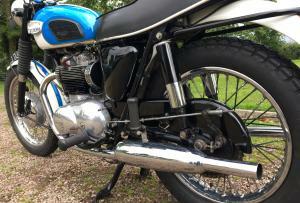 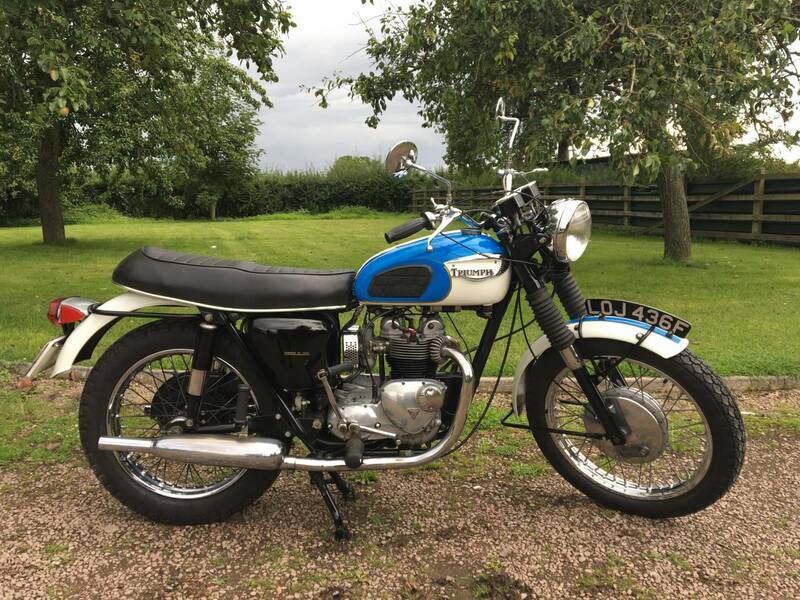 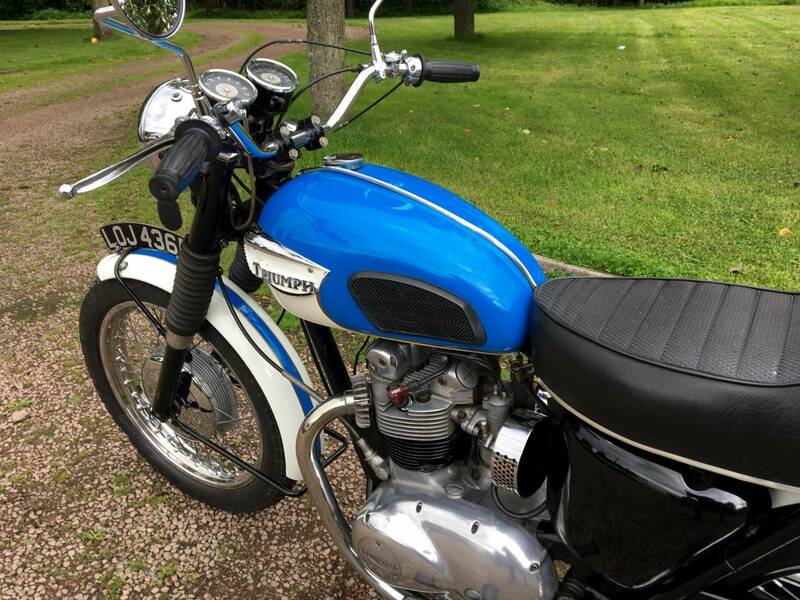 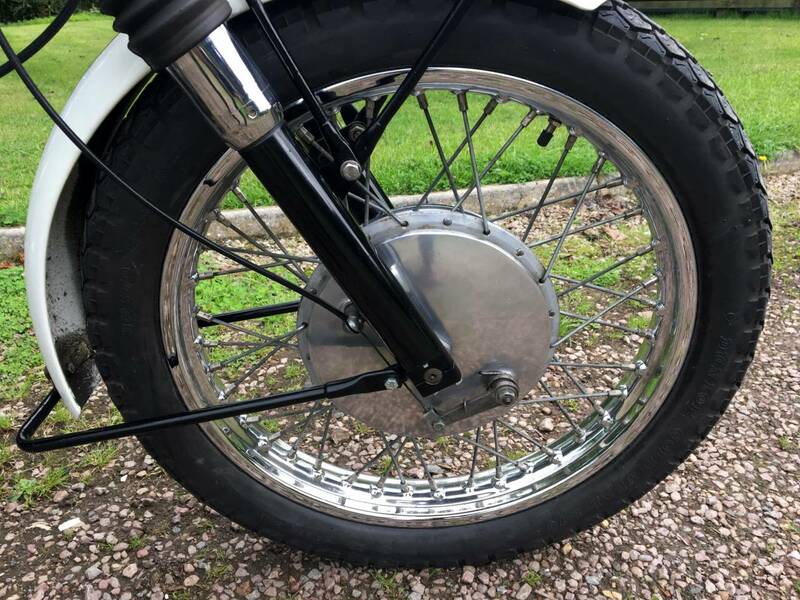 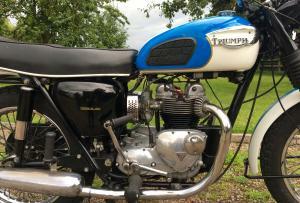 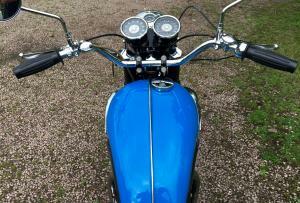 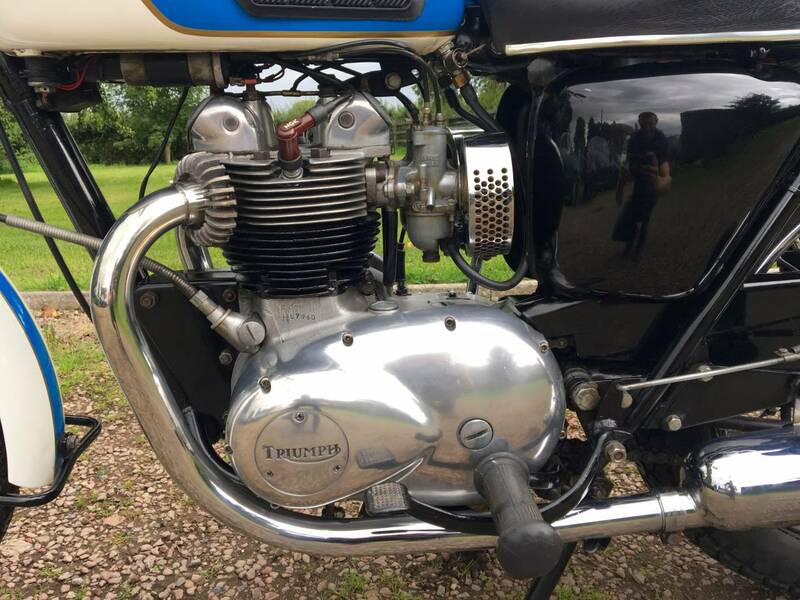 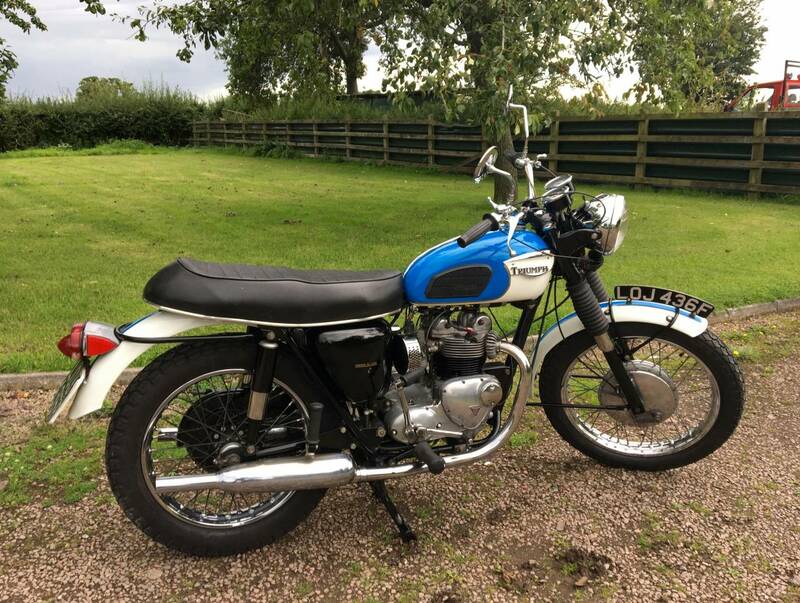 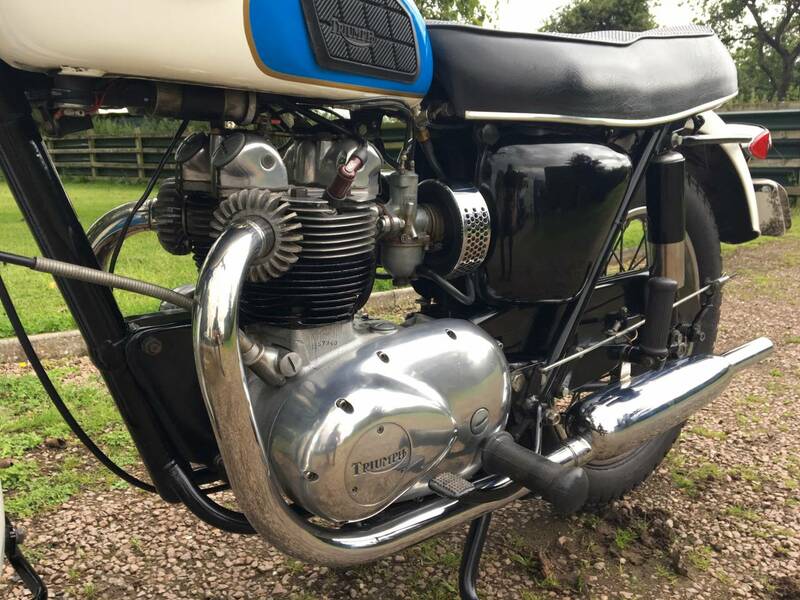 Triumph Daytona 1967 500 cc , Twin Carb Model. 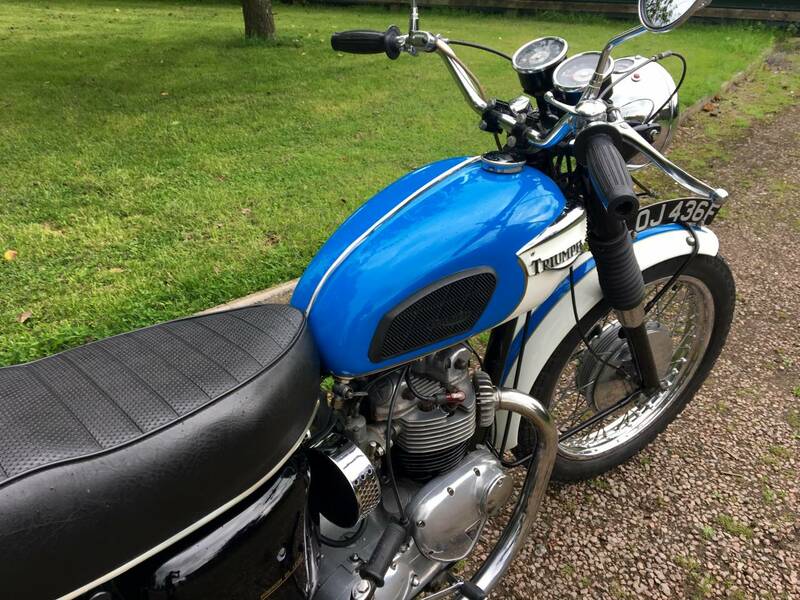 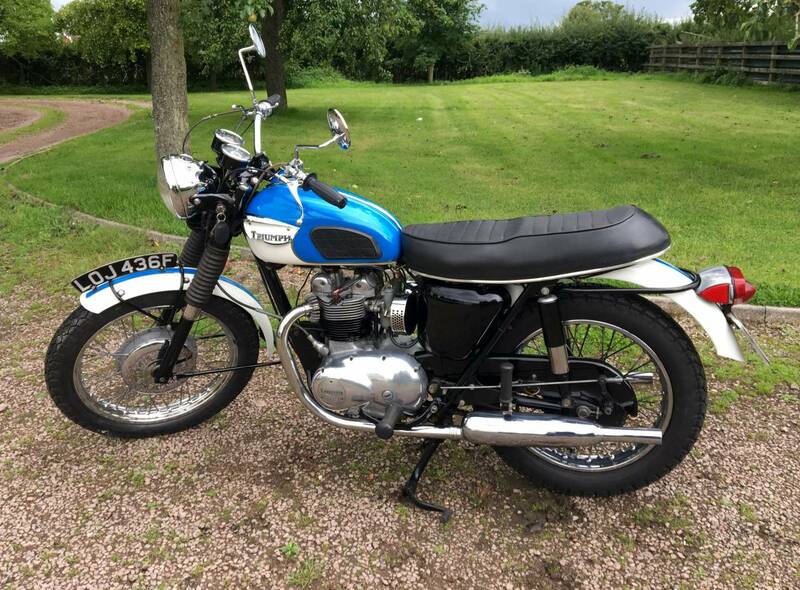 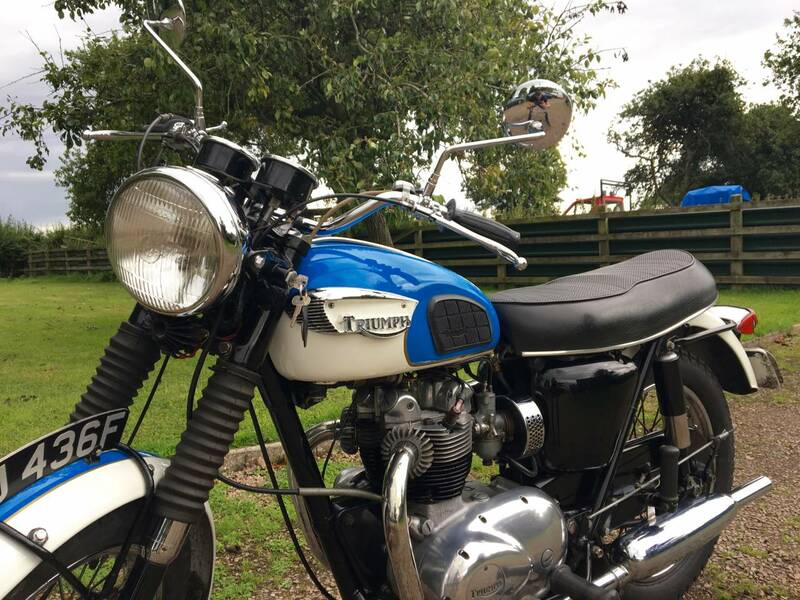 In Beautiful Blue And White Colour Scheme , With Matching Numbers , Restored Back To Original Specification , Several Years Ago And Still Looking Great ! 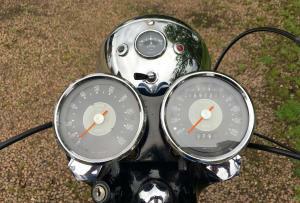 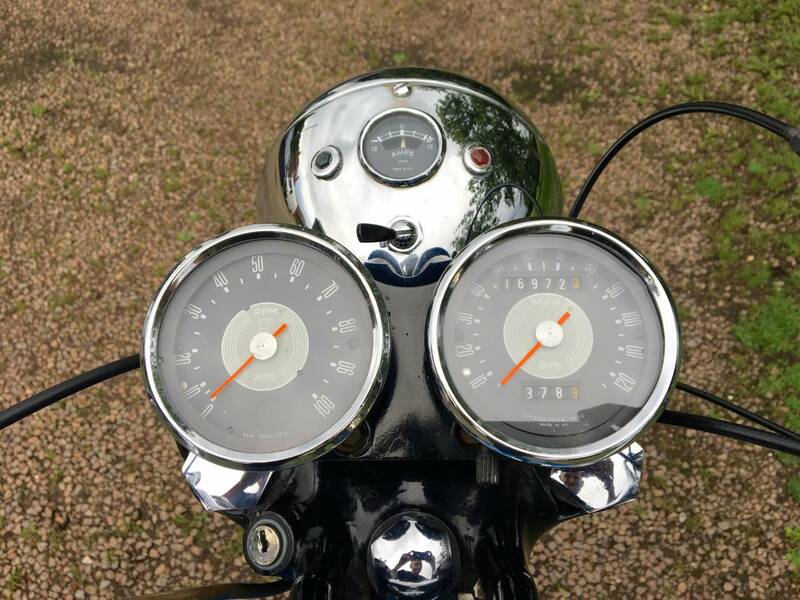 Starts First Kick And Settles , Straight Away ,To An Even Tickover , With A Quiet , Strong Engine. 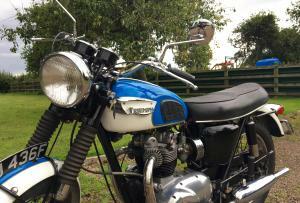 Last Keeper Has Owned It For 20 Years And Is Now Too Busy To Use It! 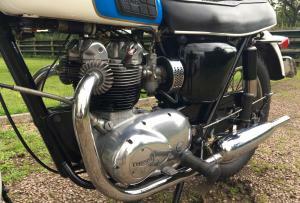 Rides Very Well , With Everything Working Correctly. 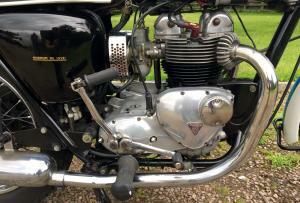 This Is A Quick , Reliable , Easy To Manoeuvre Machine , That's Motd And Tax Exempt. 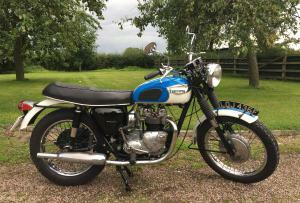 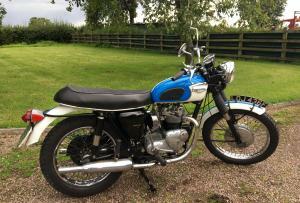 As Genuine Daytona's Are Highly Sought After , This Machine Is A Very Good Investment .